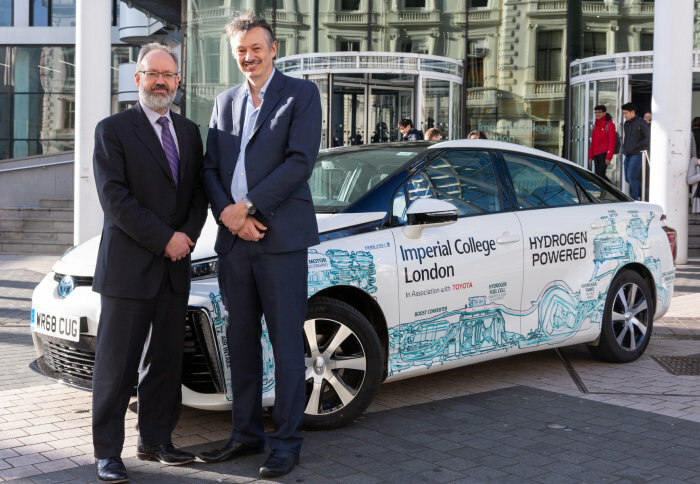 The Faculty of Engineering this week took delivery of a Toyota Mirai, the world’s leading hydrogen fuel cell car. 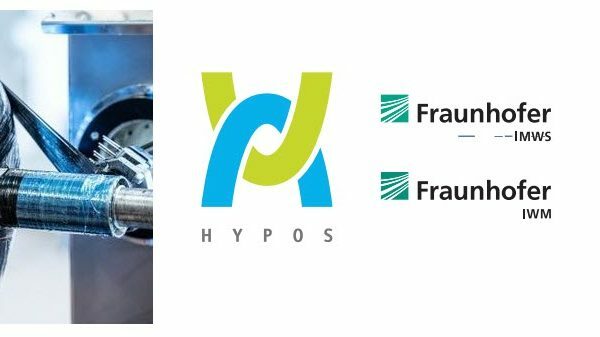 The car, which has been acquired with support from the Office for Low Emission Vehicles (OLEV), Hydrogen Mobility Europe (H2 ME) and the Fuel Cells and Hydrogen Joint Undertaking (FCHJU), will help support research into the potential of hydrogen as a future source of clean and sustainable energy. 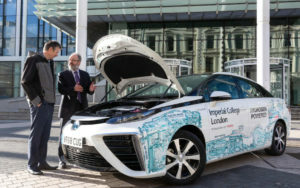 Professor Nigel Brandon, Dean of the Faculty of Engineering, said: “With our leading role in the UK Hydrogen and Fuel Cell SUPERGEN Hub, a research consortium funded by the UK Research Councils, we are excited to experience the Toyota Mirai hydrogen fuel cell car in real world driving conditions. We will road test the car on trips between our campuses and demonstrate the technology to staff, students and visitors. 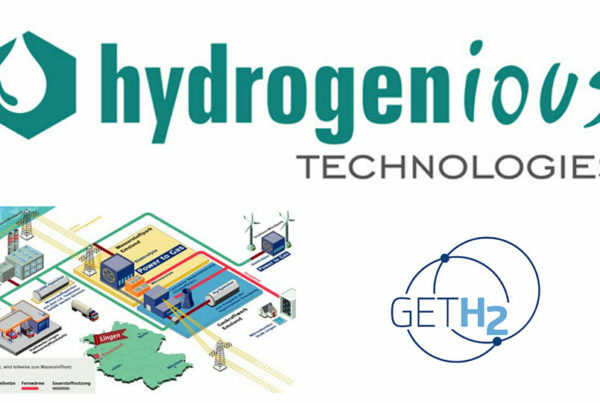 The Toyota Mirai is powered by electricity generated on-board by a fuel cell stack through the process of combining hydrogen with oxygen. 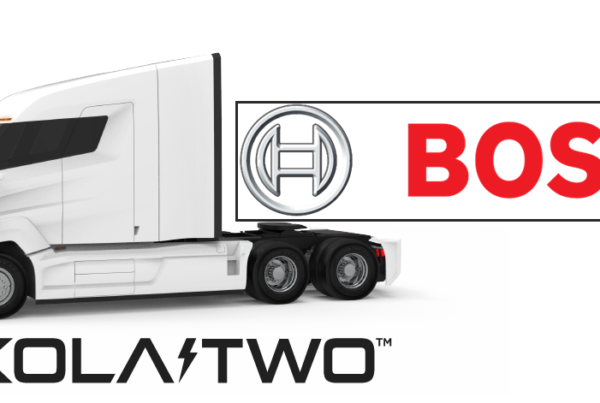 On a full tank of fuel it can cover around 300 miles, with smooth, near-silent running and producing no emissions other than pure water.